THE HAGUE, Netherlands — Dutch prosecutors say they will charge the main suspect in a deadly tram shooting with offenses including multiple murder or manslaughter with a terrorist intent. 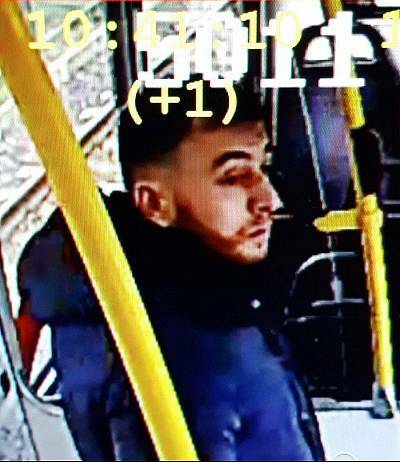 In a statement Thursday, the public prosecutor's office in Utrecht says that the suspect, identified by police as 37-year-old Gokmen Tanis, also faces charges of attempted murder or manslaughter and making threats with a terrorist intent. 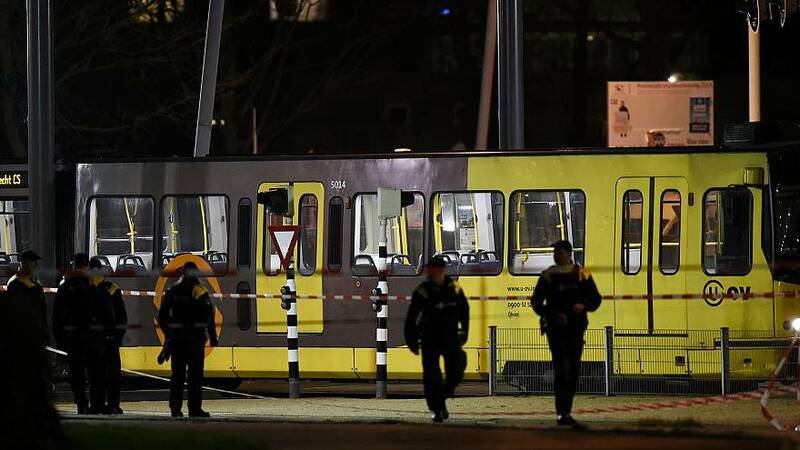 Prosecutors say that investigations so far into Monday's shooting in a tram in the central city of Utrecht that left three dead and three seriously injured indicate that the shooter acted alone. The statement adds that investigations continue into whether the suspect's actions "flowed from personal problems combined with a radicalized ideology."